Happy Wednesday! And if you’ve been away, Happy 2017! I don’t know about you, but the latter half of 2016 was a bit of an emotional rollercoaster for me. Nonetheless, I want to look at the bright side of things. And so, I thought I would indulge myself (and you!) in a roundup of my favorite street style and runway fashion featured on the STYLetti in the last 6 months. These were among the best! Remember how hot pink and yellow were? We were so excited to make our debut appearance at New York Fashion Week last year. 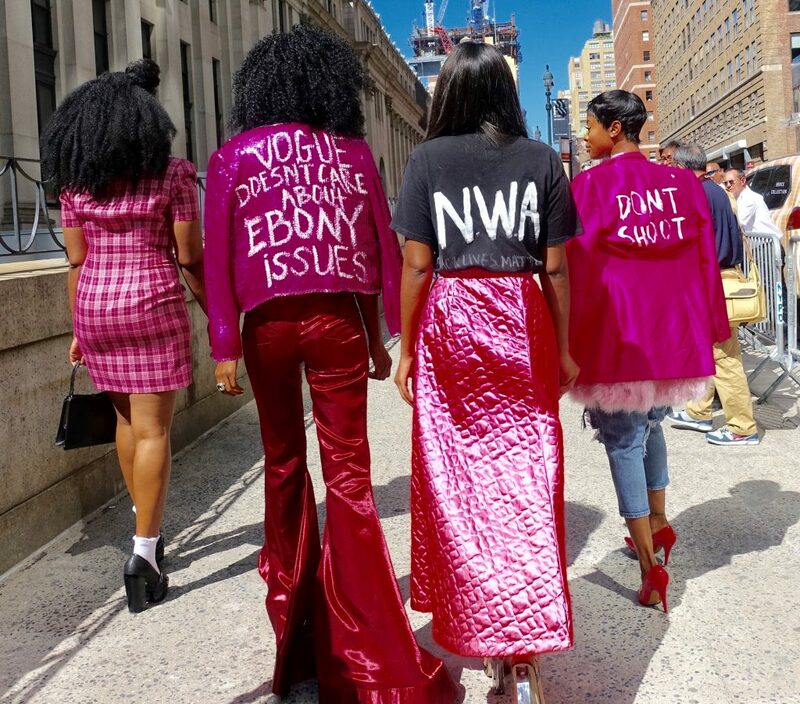 One of our most amusing (and poignant, as you see in this photo) events surrounding NYFW was capturing street style at the Jeremy Scott show. Here’s a great demonstration related to the Black Lives Matter movement – yes, fashion is relevant! Of course, New York wasn’t the only place we spotted great street style. San Francisco provided great (more subtle) style inspiration when temperatures cooled. During NYFW, we saw the amazing Leather Tongue line on the runway! 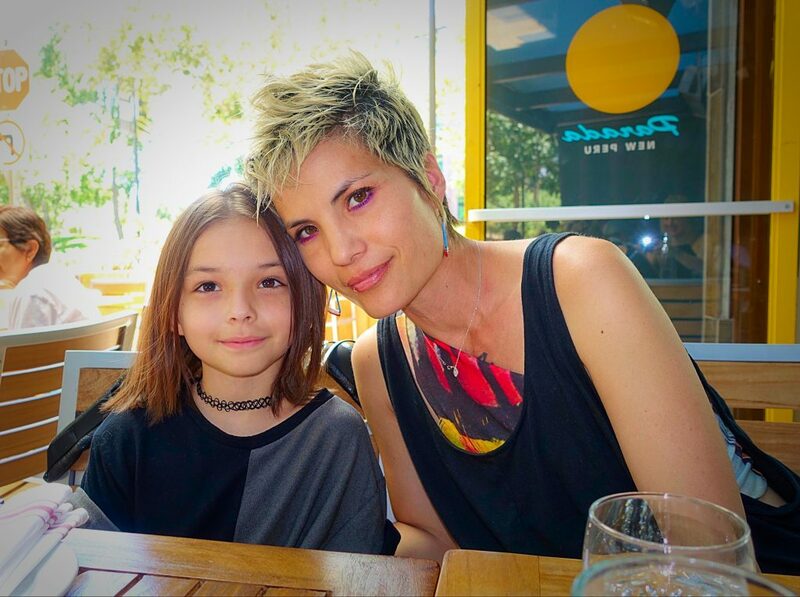 I interviewed Emily Payne (star designer from Fashion Runway’s Season 13 / All Stars, Season 5) last summer. And it was a thrill to see her show in New York! Set in a church, Emily’s New York show featured natural-punk masks by artist Lance Victor Moore – an exquisite eye-full! 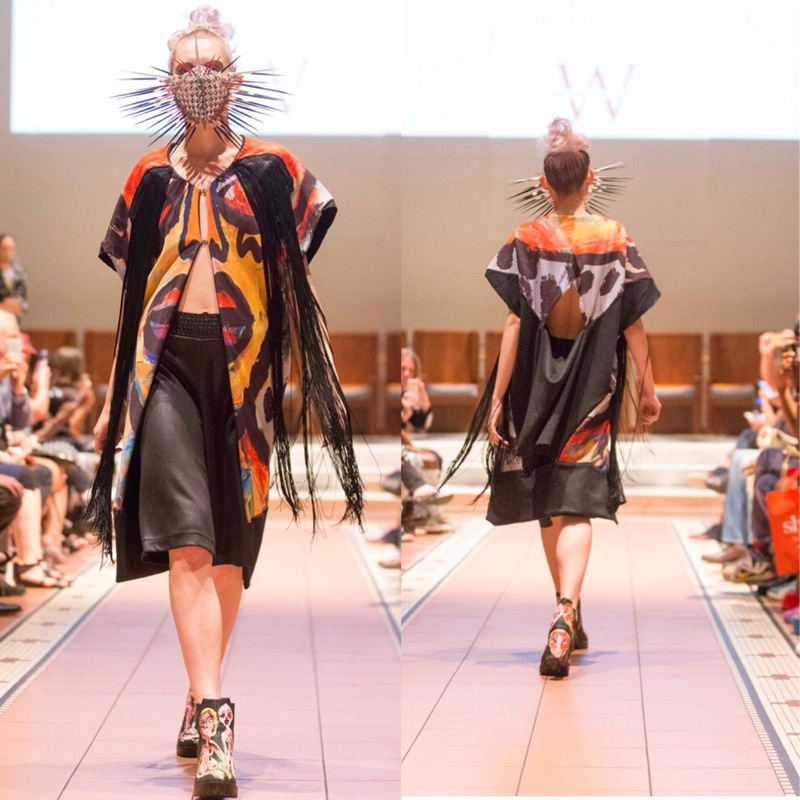 Not only did we hit NYFW, but also fashion shows in San Francisco and Vancouver, B.C. and Maya Rene, self-taught designer who won the inaugural season of Project Runway Junior. In San Francisco, Emily Payne mesmerized us yet again with her outdoor evening show, PROJKT Maiden Lane. 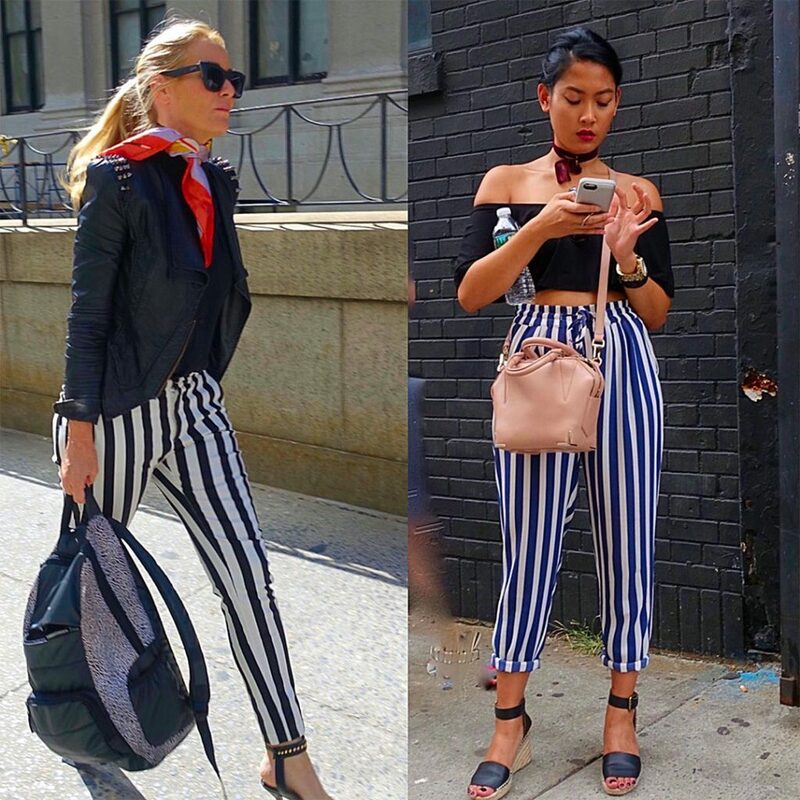 Although not one of us at the STYLetti is a slave to trends, it’s definitely a fun style boost to try out a trending look now and then. Stand-out collars figured among notable trends during NYFW. This was an eye-catcher! And of course, stripes had to make their appearance. 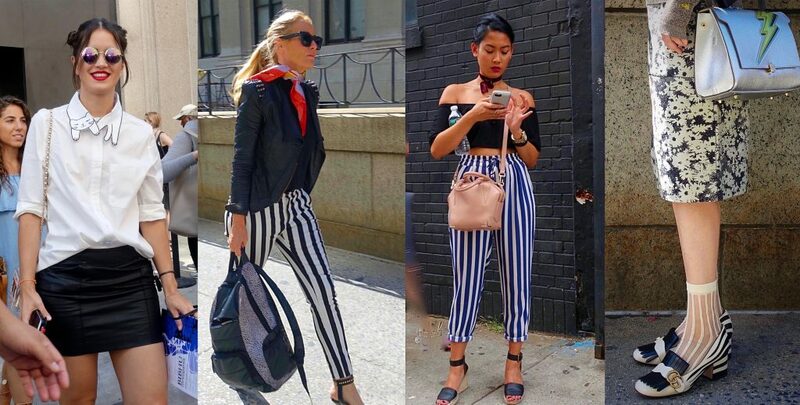 That seemingly eternal “trend” had me scratching my head…until I finally came up with 6 cardinal rules – well, maybe more like suggestions – for creating a flattering look with stripes. Yes, the Gucci loafer-wearer pictured below wore this same shoe-sock combination to two different NYFW shows. Hey, why not? It worked! 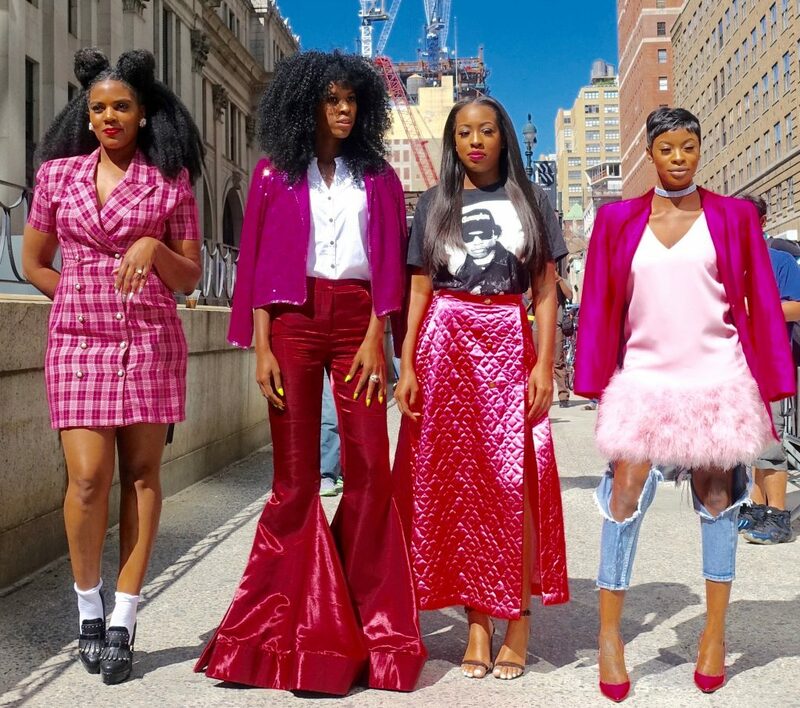 We really hope you enjoyed the posts about these women who designed, modeled, and styled outfits in uber inspiring ways in 2016. We’re presently gearing up for NYFW Fall/Winter 2017 – in February. So, stay tuned for more fun ahead! 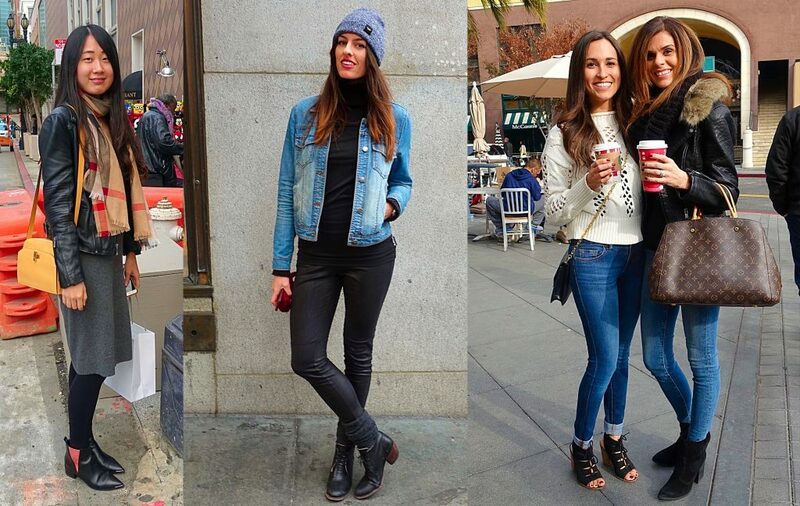 So many amazing street style looks, lady! Hope you’re having a lovely Thursday! Glad you enjoyed the shots, Maky!